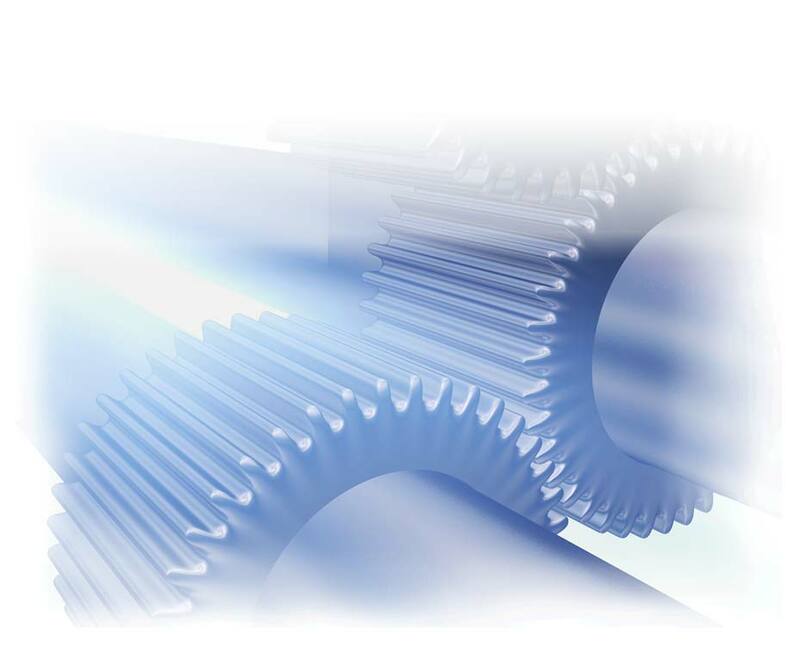 Prototype Rebate Program | Fairlane Gear, Inc.
Fairlane Gear can assist you in developing prototype gears to your specifications. Please give us a call to discuss these services. We can work with your requirements, drawings and sample parts to create a working prototype, or have our engineering expert help you design one from scratch. Your budget does not allow for high cost pricing on 5 prototype parts, but You or your customer need these prototypes developed in order to produce 500 gears for a new project. Say you need 5 gears in 1 week to test the design. The price for those gears at the 1 week production time might be $266.00 ea for a total of $1300.00. A few weeks later the design is proven and you are ready to place an order for 500 pieces at the quantity discount of $27.00 ea. We will re-price the prototypes at the 500 piece price. Please note that the total rebate is not to exceed 10% of the total discount order quantity amount. $1195.00 rebate does not exceed the $1350.00 allowable for this example. You would receive the full $1195.00 for these prototypes. You get 5 prototypes at the 1 week production time option, for the 500 piece price of $27.00 each. Call us today to find out how we can make your projects run smoother and at a better end cost when you single source your prototype to production through us.